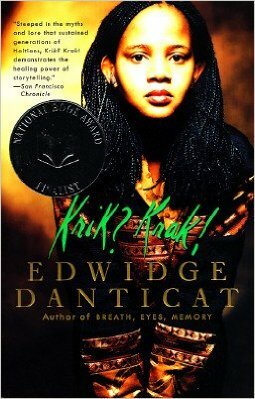 Edwidge Danticat is the author of several books, including Krik? 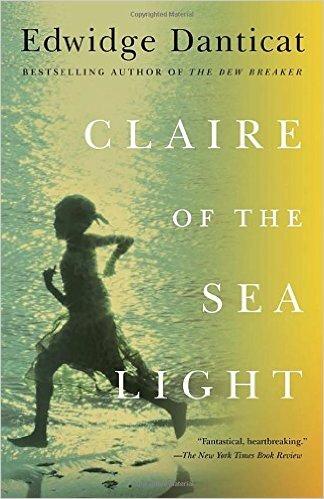 Krak!, a National Book Award finalist, and Breath, Eyes, Memory, an Oprah Book Club selection. 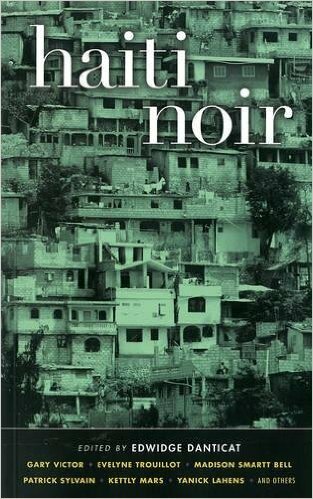 She is editor of The Butterfly’s Way: Voices from the Haitian Dyaspora in the United States, Best American Essays 2011, and Akashic Books’ Haiti Noir and Haiti Noir 2. She has written six books for children and young adults: Anacaona, Behind the Mountains, Eight Days, The Last Mapou, Mama’s Nightingale, and Untwine. 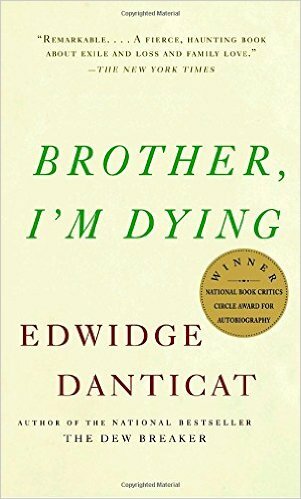 Her memoir, Brother, I’m Dying, was a 2007 finalist for the National Book Award and a 2008 winner of the National Book Critics Circle Award for autobiography. She was also a 2009 MacArthur Fellow. 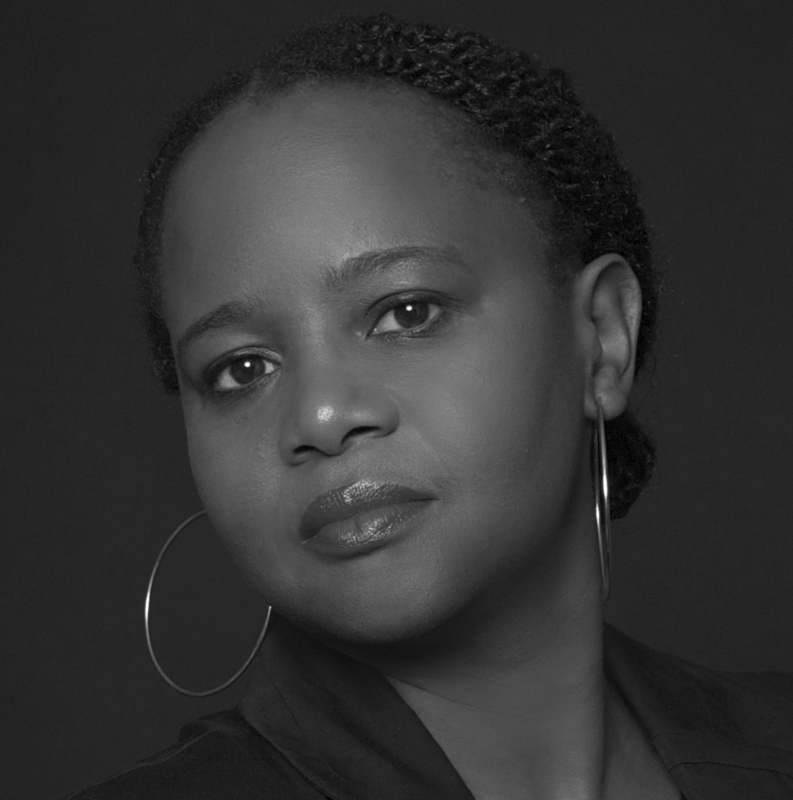 Danticat’s newest book, a work of nonfiction titled The Art of Death: Writing the Final Story, was published in July 2017. Support local & independent booksellers! Click above to buy from Books & Books @ The Studios of Key West. Use “KWLS18” at checkout for a 10% discount. Free shipping, or pickup at local bookstore.